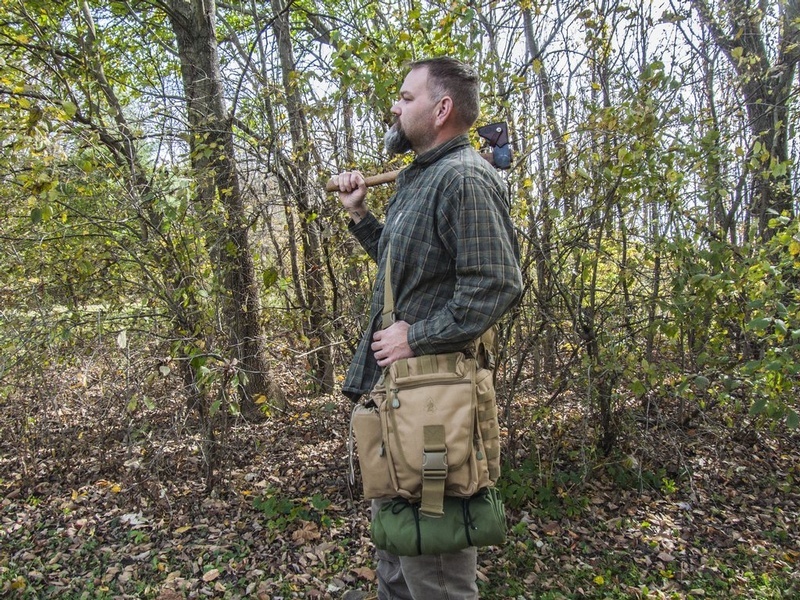 Very well made Trail bag from Dave Canterbury and Self reliance Outfitters. 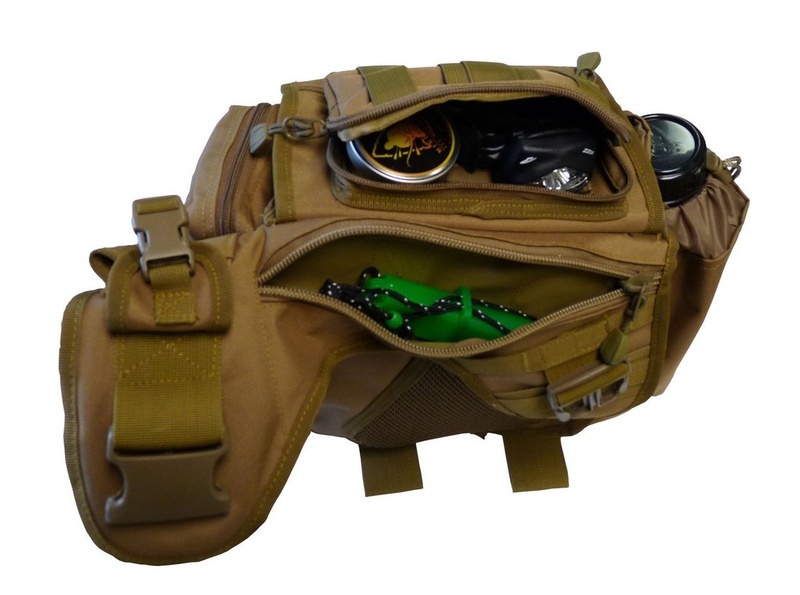 Good alternative to a small day pack, this allows you to carry a surprising amount of gear and has the advantage that you have excellent access to it, without removing the bag. Quality material, stitching and buckles the bag is surprising volumous and a breeze to use. Comes with the strap, pads and Gear loops. 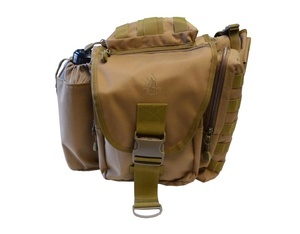 The Pathfinder Trail Pro Adventure Bag offers a great asset….VERSATILITY! Adapt to your situation, whether it be a weekend hike or week long adventure. This bag comfortably holds everything you need for your next excursion. The Molle webbing and strap attachments offer you a variety of options to carry additional gear that would otherwise be left behind. Purchase through PayPal by using the "Add To Cart" button above or use the form below to order the Self Reliance Outfitters Trail Pro Adventure Bag . Feel free to contact us if you have any questions about the Self Reliance Outfitters Trail Pro Adventure Bag .